By the time Mary arrived in Washington she had almost completely lost her role as adviser in residence to Abraham and the couple was viewed as a uncultured pioneers. To make her PR situation worse, she made some missteps. Her plan to rehab the run-down and shabby White House to reflect the glory and honor of the United States was ambitious, successful…and expensive. She blew her budget. 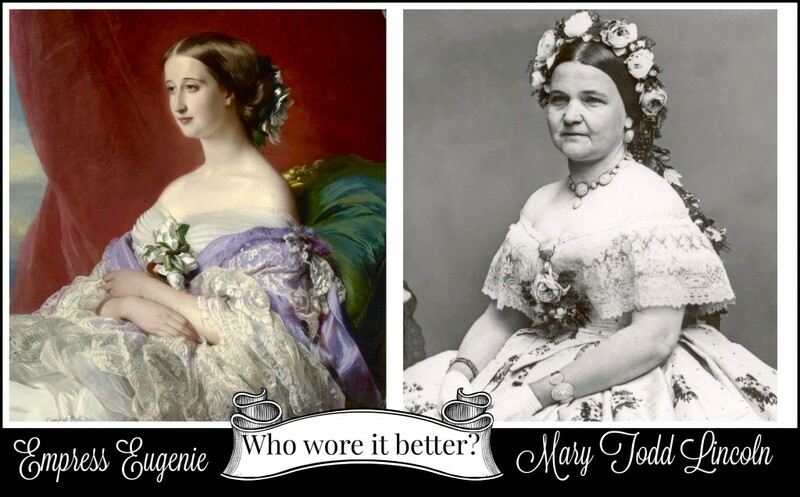 As part of Mary’s vision that the couple in the White House was a symbol of military power, she modeled her style after Empress Eugenie (wife of Napoleon III) and over-bought on her lavish wardrobe. All of this while the country was at war with itself. 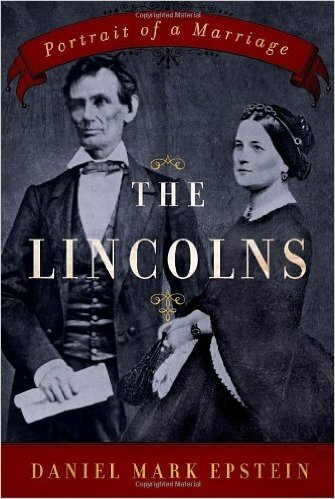 One month before Lincoln took office, Jefferson Davis was elected as President of the Confederate States of America and the White House that Mary moved into was surrounded by a camp of Union soldiers. But Mary was determined to do things her way, and with the help of her new bestie/seamstress, Elizabeth Keckley not only kept up the spend-a-thon but also did quite a bit for the war effort. Guess which one the press saw and reported on? Hint: Not the one where she was helping injured soldiers or working for the Contraband Relief Society. 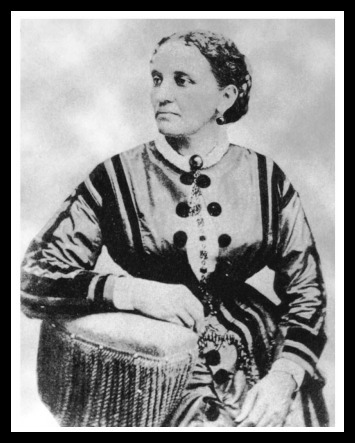 Elizabeth Keckley, former slave who bought her freedom, worked her way up to seamstress for Washington elite and became confident of Mary Lincoln. We liked her so much (spoiler alert) we’re going to give her her own episode. 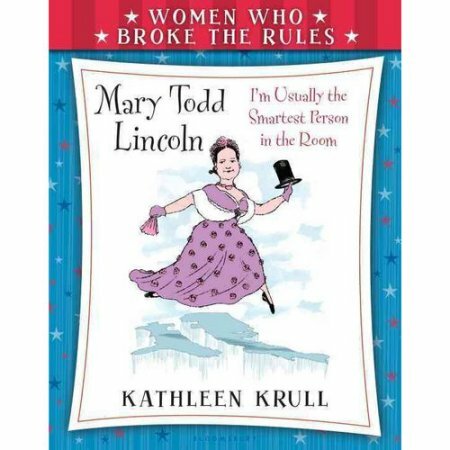 Mary plowed through it all, she was just getting her feet on solid ground when she threw her first lavish Christmas party, but good times were not to be had by the Lincoln family that night. 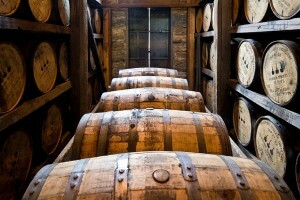 Upstairs, their sons Tad and Willy were spiking fevers. They most likely had contracted typhoid fever and while Tad pulled through- Willy did not. Mary was launched back into grief. 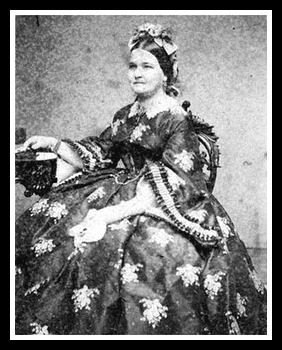 We talk more about Mary’s life as First Lady during the podcast, her growing reliance on Spiritualists, more things that she did that shined a poor light on her and how Mary and Abe’s relationship endured through the storm of the Civil War. 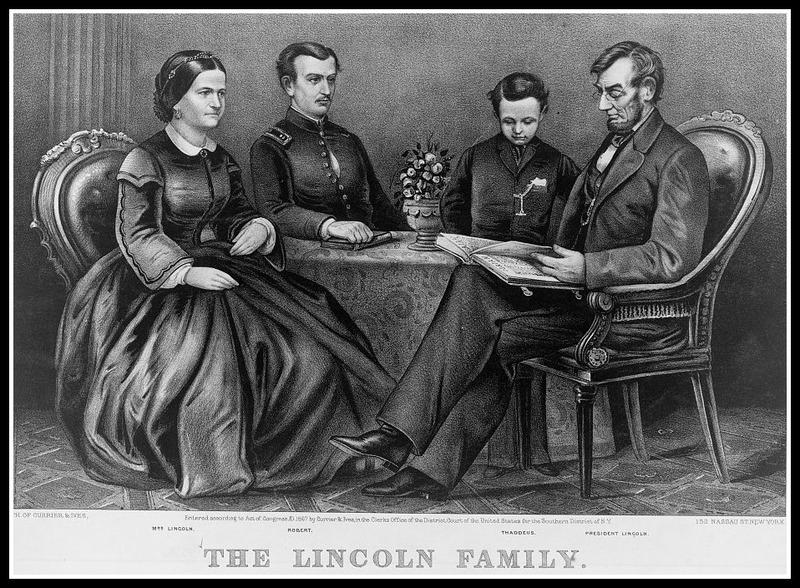 Lincoln was re-elected in 1864, and on April 9, 1865 the war that had been coloring his presidency and the lives of all Americans was technically over. Five days later the couple had a lovely day that ended in a tragic, life changing and life-ending night at Ford’s Theater. 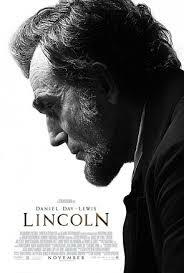 Because Abraham died without a will, and it was 1865 and Mary was a woman (that’s a double aaaargh sentence!) Mary’s life was spun into chaos. Mounting debt lead her to a failed and humiliating attempt to sell her wardrobe; years of fighting for her share of Abe’s estate (and more drama with both her son, Robert, and Abe’s former law partner) finally resulted in a payout but what she felt was a betrayal by her friend, Mrs. Keckley, was more than she could take. Mary and Tad to moved to Europe for a few years. Her life calmed a bit until a return trip to the United States: within six months Tad had died and she spiraled into more unusual behavior. Creepy to us, comforting to Mary. Or, maybe her son Robert decided it was unusual and built a case to have her institutionalized…we speculate but however it happened, she was brought to trial, declared insane and spent a few months institutionalized until she was able to build a legal case for release. She lived for awhile with her sister Elizabeth, moved to France for a few years but returned when her health took a turn. 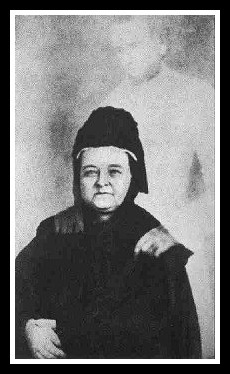 She lived her final years with her sister until she died of a stroke on July 15, 1882 at the age of 64. Museums: Let’s go on a trip, shall we? Lincoln Presidential Library in Springfield, Illinios All Lincoln, all the time. 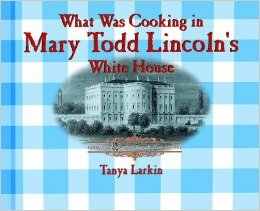 Mary Todd Lincoln House– The first house museum in America to honor a First Lady was her childhood home in Lexington KY…except for the part where she never really lived there, only visited. Small detail. 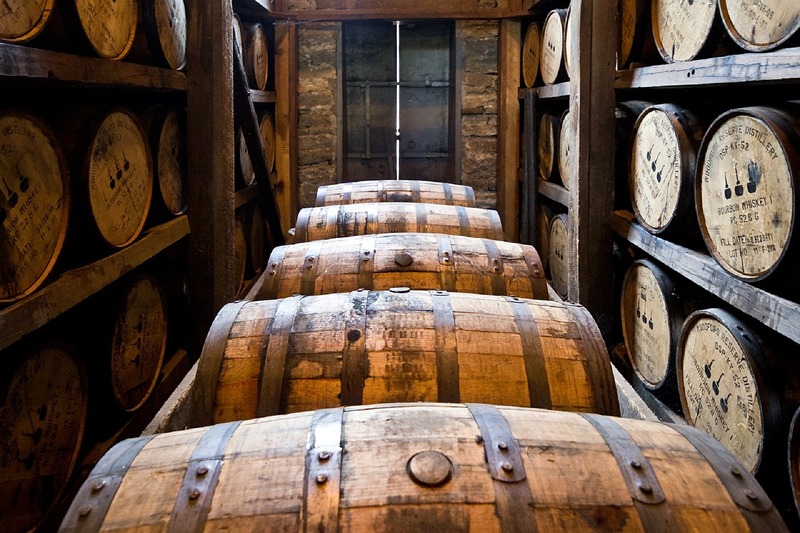 It is beautiful, though and has a LOT of learnin’ to be had. Or you could visit the house where she actually lived for 24 years, threw all those parties and oversaw the expansion of…Lincoln House, Springfield Illinois. Or both. How’s that for a Lincoln Pilgrimage? 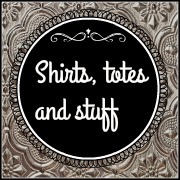 Mary went on a couple European trips, here are some details about those! 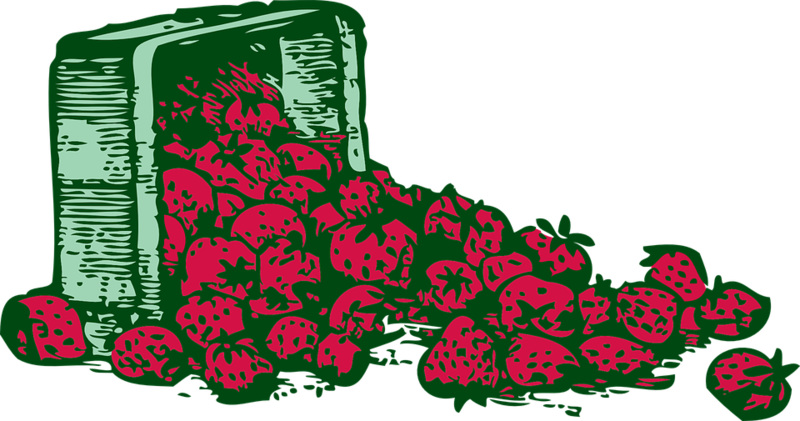 How about a trip to the store, then a trip to the kitchen with your kids and throw a Strawberry Party complete with Mary Lincoln’s White Almond cake? Websites: Let’s just click around, shall we? 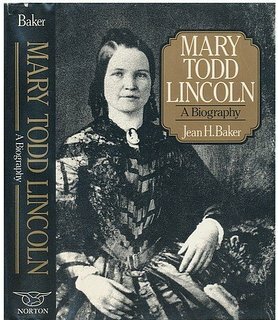 If you want to read more about Abraham Lincoln (we focus on the women here, as you may have noticed) here is a biography of his life from the White House (well, their website) and if you didn’t think politics was confusing enough, here is how the Republican and Democratic parties switched platforms! White House China– an ebook all about the china! 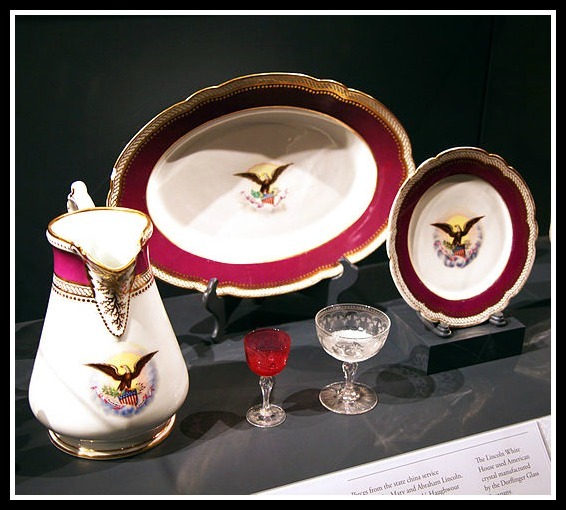 The pieces, the symbolism, the stories behind all the china Mary purchased while First Lady…everything! 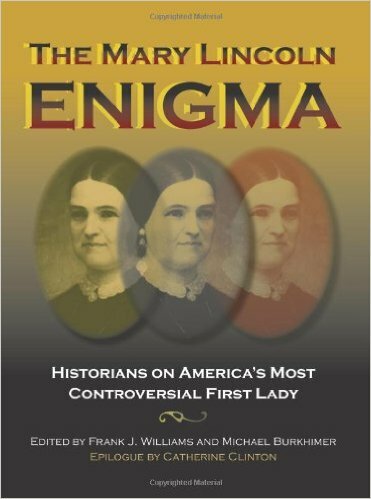 First Ladies dot org has biographies of ALL the First Ladies! White House ghosts your thing? 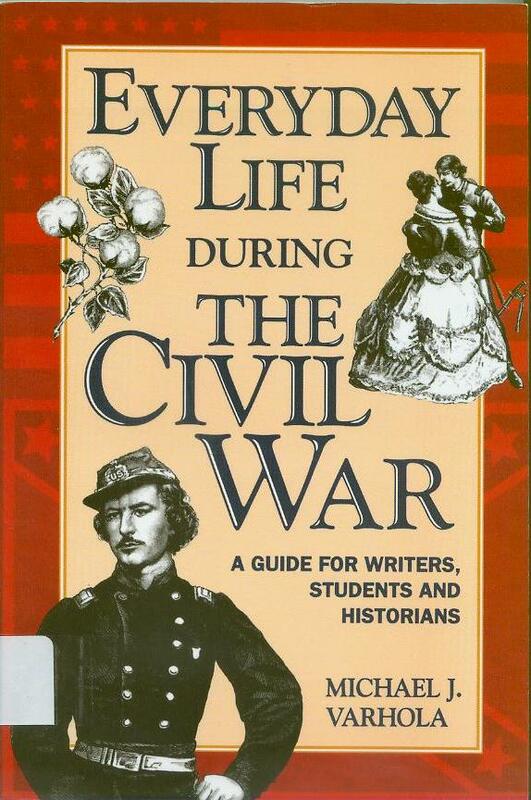 Mary’s half-brother, Lieutenant David Todd was a very cruel man who was given some power in the Confederate Army (and soon had it taken away). 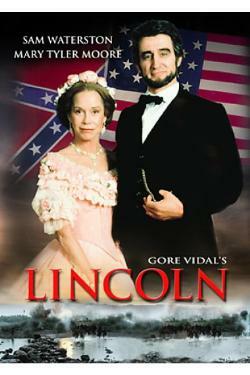 Was Ann Rutledge the love of Abe’s life? Spoiler alert: probably not, but read about how that came to be believed here. Books: Let’s read, shall we? Movies: Let’s sit on our heinies and eat popcorn!